Lt. John Dunbar is dubbed a hero after he accidentally leads Union troops to a victory during the Civil War. 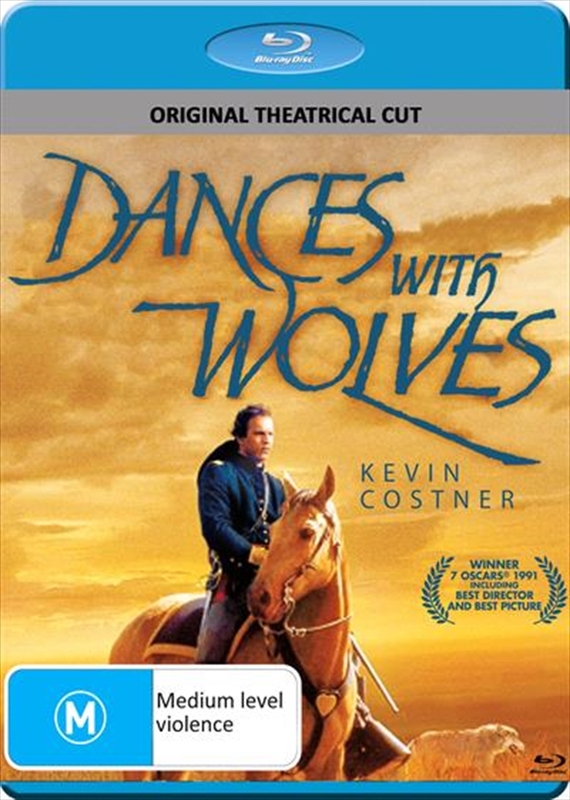 Eager to escape attention, he requests a position on the Western Frontier, but arrives to find his post abandoned - with a lone wolf and some roving Sioux Indians providing the only other signs of life.Curious and desperate to survive, Dunbar is eventually forced into the Indian camp, where he gradually sheds his white-man's ways and earns the respect of the Sioux.As the war wages on, it is not long before the army advances on the plains and the Sioux's existence is threatened. John is faced with a decision that will not only affect him, but also the lives of the natives he now calls his people.